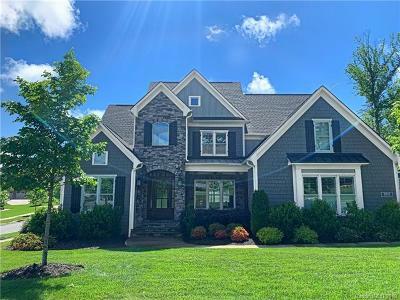 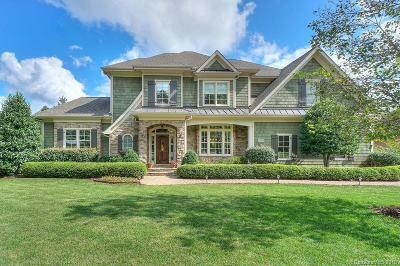 Homes for sale at the River Run Country Club in Davidson NC. 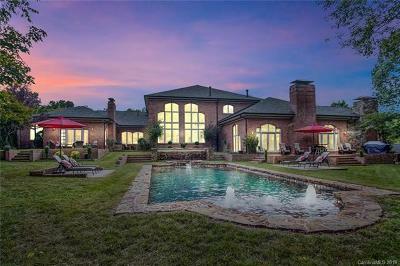 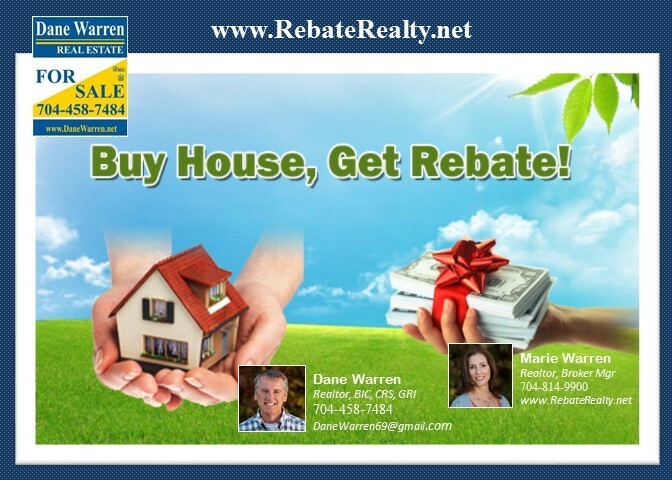 Homes for sale in Antiquity in Davidson NC. 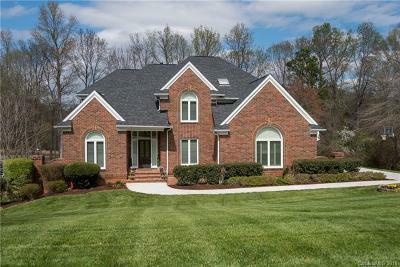 For Sale by owner Golf Course homes in River Run.